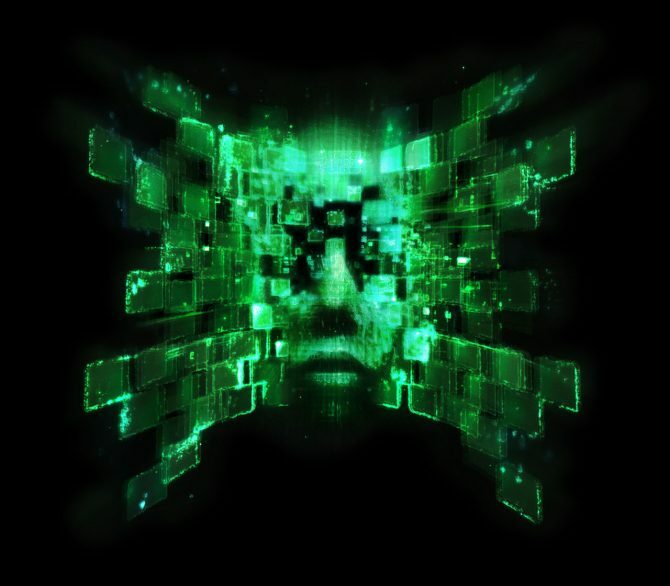 Long revered as a classic among PC gamers, the System Shock series is seeing its revival in the future with the upcoming System Shock 3, with new confirmation that series creator Warren Spector will be lending his hand in the return of the infamous SHODAN, following his previous hand in crafting other PC classics such as Thief and Deus Ex. 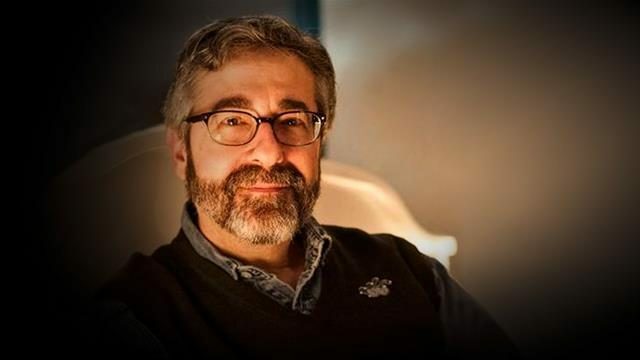 Developer Otherside Entertainment announced the Spector will return to full-time development following his initial role as a creative advisor for the company since its founding in 2014. 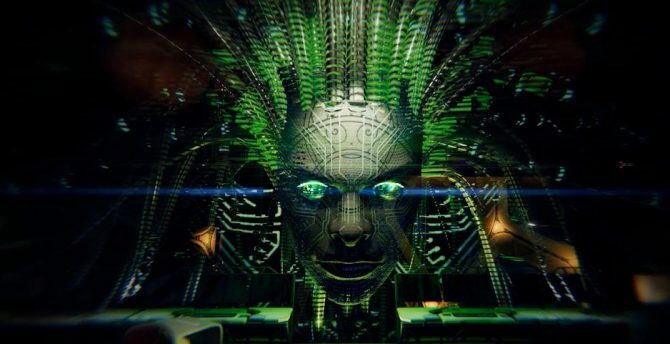 Spector will begin leading development of System Shock 3 following his contributions to the studio’s first title, Underworld: Ascension. 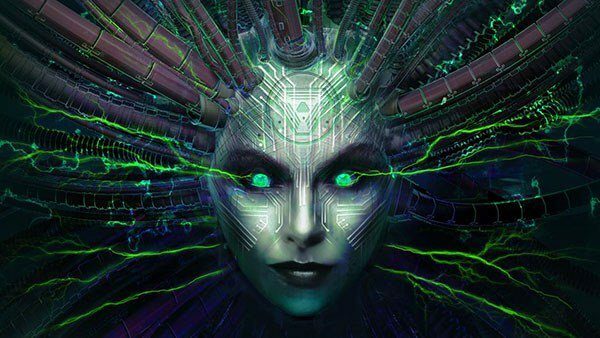 System Shock 3 is currently in development.